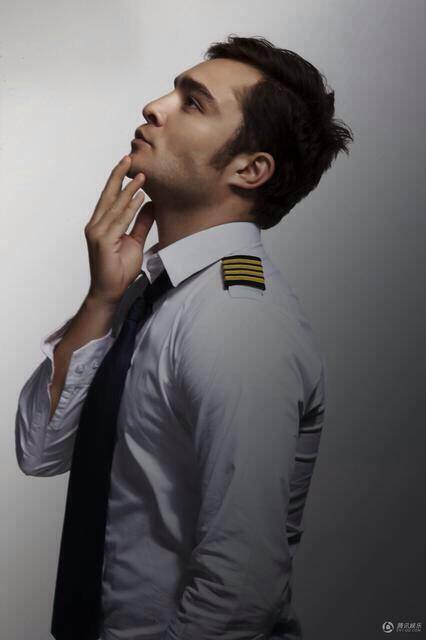 New 'Last Flight' Stills. . Wallpaper and background images in the Ed Westwick club tagged: ed westwick stills promotional photos last flight movie 2014.